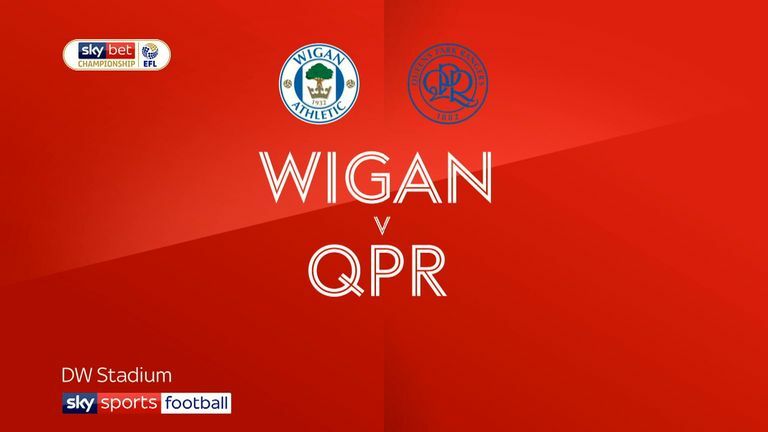 Wigan almost made the worst start imaginable when Reece James was robbed of possession in centre-field, and the shot from Luke Freeman was spilled by Jamie Jones, who just about got up to smother the follow-up from Nahki Wells. Michael Jacobs' cross from the left took a slight deflection and on-loan Sheffield United forward Clarke finished well at the far post, matching his tally during his half-season loan spell at the DW four years ago. 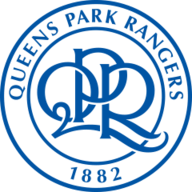 Wigan's unease was shown with them making three substitutions in as many minutes, but QPR were determined to make the most of their lifeline. Freeman's free-kick hit the wall, but there was still time for Smith to beat Jones to a Wells cross, only for the ball to float harmlessly over the bar. Paul Cook: "It's been a tough week for everyone, to lose a player with the character and stature of Will was hard to take. It was always going to have a massive effect on everyone - the supporters, the players, the management. "He came in on Friday morning to say goodbye to everyone and it was a very emotional moment. He's been an absolute hero for this club, and if you'd have told me at 9-10pm on deadline day we were going to lose him, I'd have said not a chance. "In fact we were working on bringing in another player, as well as Will, but unfortunately we didn't get that done and then we lose Will because of the money involved. I know there's been criticism of the owners and myself for allowing that to happen. But when you win football matches, everyone is suddenly happy again. 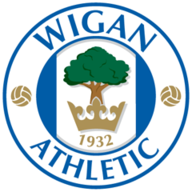 We really needed the three points today, and I'm really delighted for the Wigan Athletic fans that we were able to deliver them." Steve McClaren: "I feel hard done by, absolutely. Having said that, you can't concede two goals like we did and expect to win football matches away from home. "The defence has been a key reason why we've been able to do what we've done this season, but in recent weeks we've lost the platform."